Outdoor Furniture - Shop By Brand - Lane Venture - Colin - Trees n Trends - Home, Fashion & MORE! 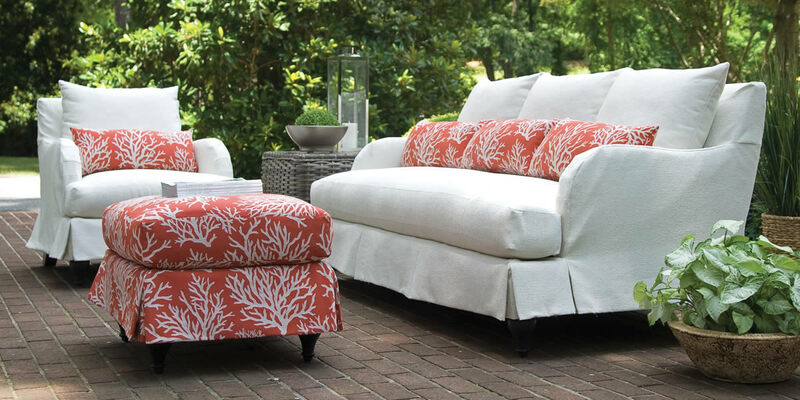 The Lane Venture Colin outdoor patio furniture with Sunbrella outdoor fabric maintains the highest level of comfort with extra large seats and high back, providing the ultimate in luxury. Lane Venture Colin will make your outdoor living space your favorite get away.